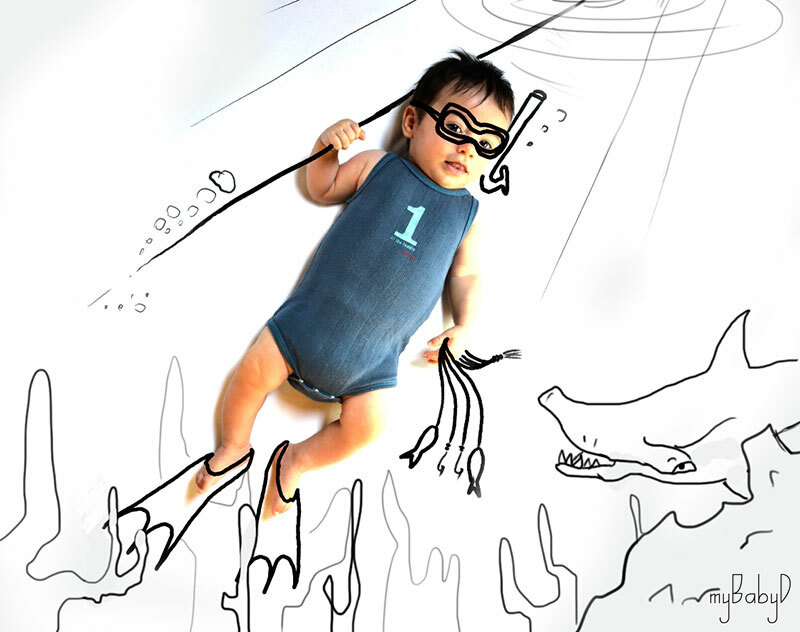 Here are some cool Apps that I have discovered along the old inter webs designed for young kids. Disclaimer: I am not a young kid so i cannot vouch for their friendliness. (Some people might disagree with that assessment…John!!) But I digress..on with the apps! HIP HOP HEN: First off, they jumped right into my wheel house of starting kids as young as you can with some hip hop education. 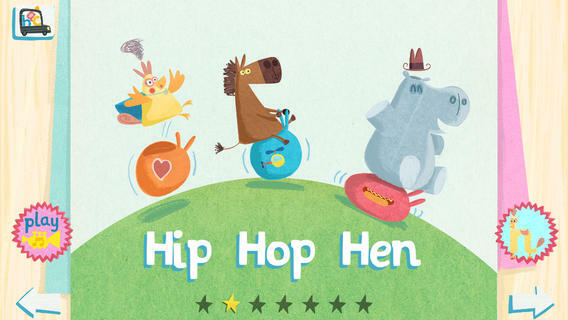 HIP HOP HEN is a phonics app and there are multiple options to choose from to help enhance your kiddos ABC’s. They can pick up catchy alphabet songs on abc flashcards or trace letters using abc letter tracing. Winner of Best kids app for kids 5 and under in 2014. Plus the Hen has mad hip hop skills! Click here to check out the website. MagicFlix: Is a curated content app that allows parents to cultivate video content based on age groups. So you can have videos with some great musicians for your 3-6 year olds and then curate some cool science videos for your 6-8 year olds. it really offers a wonderful variety of artists…some who I know personally…a chance to show off the content they have created. You can find out more by clicking here. 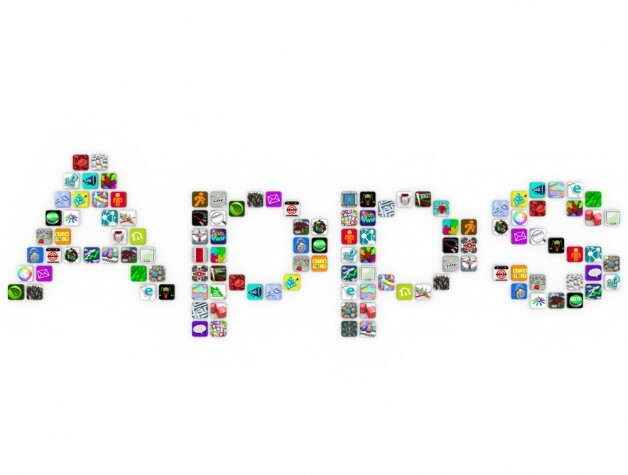 Enjoy your apps. Hope they are delicious!